Just had to share a couple of newborn shoots with you! Two adorable little girls Mollie & Lily. Both very well behaved and a joy to photograph. Mollie was quite late when she was born but at 15 days old – she could pose like a pro (and slept through the entire shoot lol). Newborn shoots are still available and generally done within the first 14 days to get that posy, dreamy state but please try to book these in advance in the late stages of pregnancy to guarantee a date for your shoot (this can be changed if baby is early/late). I met with Rowena early in the morning at her house for bridal prep; she was perfectly calm but excited. I stayed with Rowena until her finishing touches were done and then drove to Tankersley Manor to meet with Scott and his groomsmen. Within minutes of getting back, it decided to throw it down so we all piled indoors where I’d set up lights to take some group shots, before heading into the main hall for speeches and the meal. After announcing that they will be having a baby girl in the speeches (which caused uproar in the tear department), they ate, got merry and proceeded with the first dance whilst I surprised them with an evening slideshow of images I had took in the day. 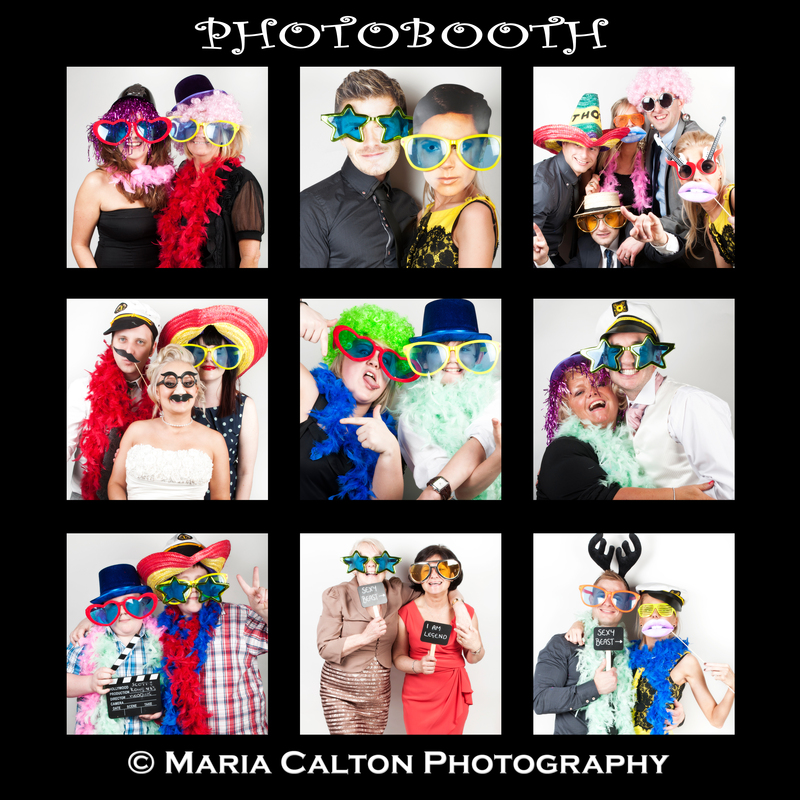 It all went down a storm so we finished off the evening with fun and frivolity in a Photobooth. It’s not easy finding a suitable Wedding Photographer, and after the post I read on Facebook of Worst Wedding Photos Ever! I’ve devised a list of things you could ask your potential Photographer. Below are questions I tend to get asked a lot by couples at Wedding consultations and questions in my opinion, I feel everyone should ask, some are more important than others. The main reason couples tend to book me is because they are firstly happy with my work and secondly, they feel very comfortable around me and if I were getting married these would be the things I would look at too. Can we meet you for a chat before we book? This is an absolute essential. Most photographers will arrange this anyway but this will give you chance to discuss everything in detail and make sure they can cover all your photographic needs and give you chance to make sure they are the right photographer for you. How much experience do you have at shooting weddings? You need to know if this photographer has any experience or if this is their first time. Weddings give you only one chance of getting it right and it has to be right first time as there are no second chances, experience can play a big part in this, the photographer has to anticipate moments throughout the day to capture the essence and the emotion of the day, they need to know how to deal with large numbers of people and style group shots quickly and efficiently so that no-one is waiting around all day. Lighting is a huge part of your photographs, for example if you were getting married in late December when its dark or the church is lit only by candle light, they need to have the equipment that can still take amazing photos even under those circumstances. You need to know if their style will cover what you want. You may want group shots doing but the photographer’s style may only be reportage and don’t cover that aspect. Make sure all of your needs will be met. Can you show me a complete wedding album? Photos you may see on their website may only be their favourite photos or they might be photos from a modelling shoot with a mock bride and groom, this can be misleading so make sure you see a full wedding album so you know what the finished product will look like. Am I meeting with the person who will be taking photos at my wedding? If not, can I meet with the photographer assigned to my wedding? Some companies outsource work so you want to ensure you are speaking to the actual photographer who is shooting your wedding. The relationship between the bride and groom and their wedding photographer is very important so it is essential that you meet the photographer who will be shooting your wedding day. Insurance I feel is necessary. Accidents can and do happen at weddings; therefore it’s essential for your photographer to be fully covered should anything go wrong. The insurance they should have is Public Liability and Professional Indemnity cover. Is my wedding the only one he/she will be shooting that day? If you only need your photographer for a couple of hours then this isn’t too important but if you’ve booked them for most of the day and they have to rush off to another wedding for say an evening reception, they may miss important events if the schedule is running late. Do you have a backup plan for situations like rain, illness, camera faults etc? Most Photographers have a plan for if it rains such as lighting equipment to shoot indoors and if the photographer falls ill there should be a contingency plan in place. Your photographer should always have a backup camera. It is essential that you read the contract and understand it fully before paying a deposit as most deposits are generally non-refundable, most photographers will give you a copy to read at a consultation if you are looking to book them. Do I feel comfortable with this photographer? This is very important as they are going to be spending the whole day with you so you need to feel comfortable with them. Do I like their work as a wedding photographer? Am I happy with their style? Are they within my budget? What about copyright, can I get my own prints made? If the wedding overruns, are there any extra charges? How long after the wedding do we get to see our wedding photographs? How long will I be able to order prints etc from you after the wedding? These questions are purely my own opinion and based on my experience. I met Rowena when I was sixteen and we were at college together doing the same Art & Design course. I haven’t seen her since then but I can honestly say that she hasn’t changed a bit, she hasn’t even aged…unlike the rest of us! ; LOL. Rowena was up for anything, happy to try anything new and a pleasure to work with, Scott was a bit nervous, he’s just like me – he prefers to be behind the camera and not in front of it LOL. Not that you would have guessed from seeing the photos, totally working those boyish good looks! 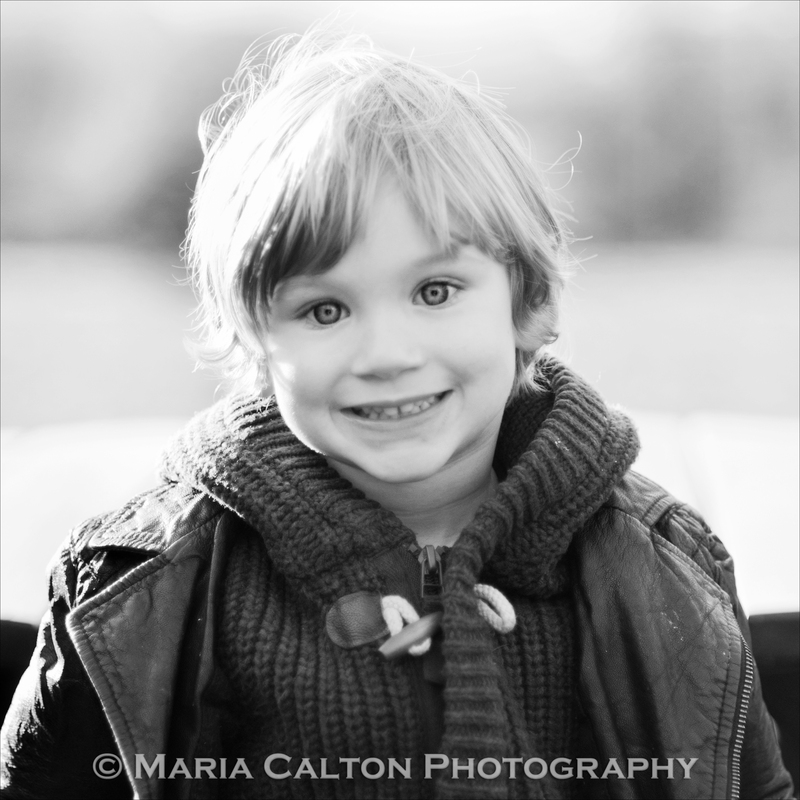 I also got to meet their son, Joseph, now I have to say I’ve never done a Pre-Wedding shoot with children as well as the bride and groom, but he was so good, he helped with my camera, played hide and seek whilst we took some shots and even got in on the action himself! Such a sweetie! A brand new bundle of joy being born is always a precious and exciting time for any family and now you can capture those precious moments through a newborn session that will give you lifelong memories. The first two weeks in a baby’s life are the perfect time for capturing those dreamy and beautiful newborn photos. At this age, they can be posed while they are sound asleep so you’ll get a far wider range of photos for you than would normally be possible with older babies. These shoots take place in the comfort of your own home, using natural light where possible with Mum and Dad involved throughout. I’ll try to vary the shoot by using different positions, different backgrounds and a variety of newborn hats/headbands. Each session includes a free print and all images will be beautifully displayed on a DVD slideshow set to music. Not only will I be doing Newborn shoots, I also have packages that will capture your baby’s first year in photos, this also comes with a DVD slideshow set to music so you can literally watch your baby’s first year on your TV and watch them grow up! I met up with Becky and Lee in sunny Manchester and we drove from venue to venue checking out each location of where they were getting ready, getting married and having their reception. All the locations were amazing for photos but we decided to do the shoot at the last location Buille Hill. 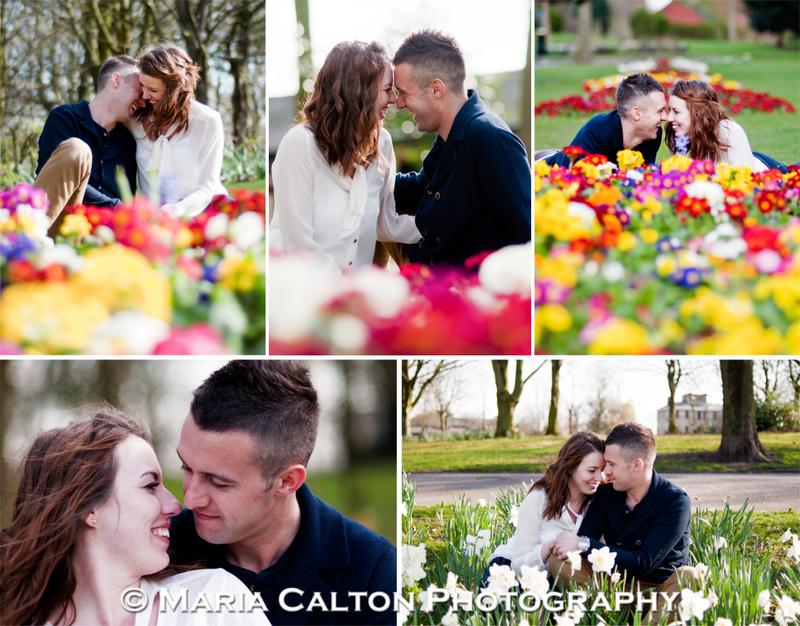 The location was amazing, absolutely massive grounds with beautiful views full of flowers trees and shrubbery. They make a stunning couple and were totally natural in front of the camera, they needed very little direction – Lee was straight in there for the snogs, neither of them could keep their hands off each other and they looked so in love. They were totally up for anything, even when I asked them to lie down on their stomachs in the grass and dirt! 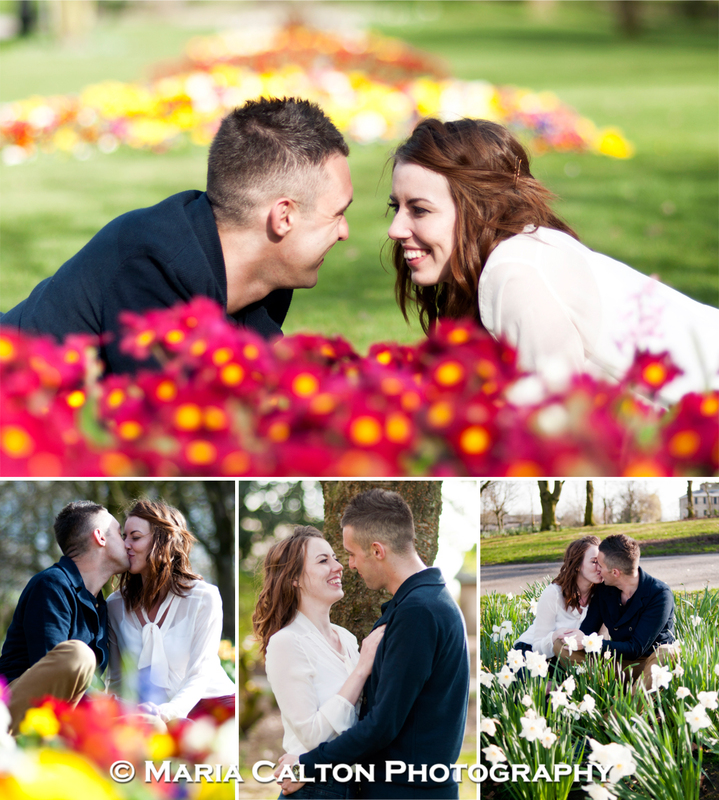 Absolutely perfect couple to work with; I just can’t wait for the wedding! Stuck for ideas for Mothers Day? Sick of buying the usual gifts and want to give them something extra special? Vouchers can be purchased in any denomination and can be redeemed against any product or service offered by Maria Calton Photography, however if you choose any of the offers below, you can save lots of ££££’s. 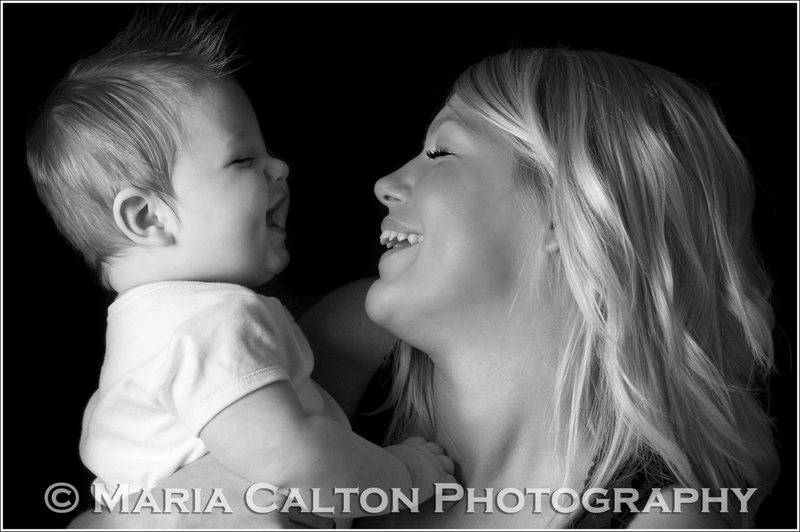 You can arrange a shoot of your children, grandchildren or one of you and your partner or even just a shoot for your mum. 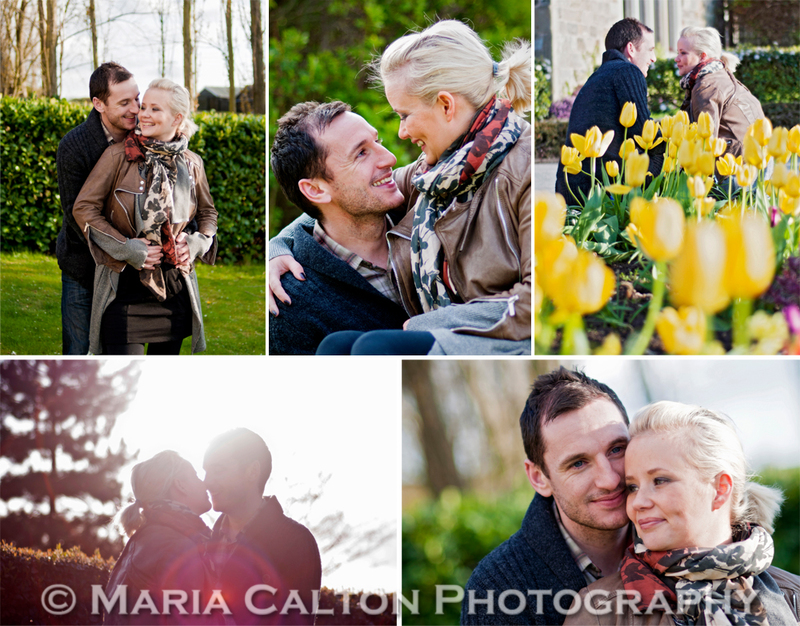 The photos will give your mum beautiful memories that will last a lifetime and will treasure forever. Please note that this offer is to buy a Gift Certificate/Voucher, these will expire at the end of 2012 so you have plenty of time to book your shoot.